Bangladesh Television, also known by its acronym BTV, is the state-owned Television network in Bangladesh. It started broadcasting Black-and-White transmission on 25 December 1964. 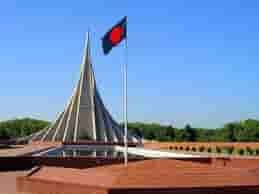 BTV was known as Pakistan Television at that time, and was renamed Bangladesh Television BTV after the independence of Bangladesh in 1971. It Broadcasts in full color started from 1980. About 2 million televisions receive transmissions from the network’s 17 relay stations. 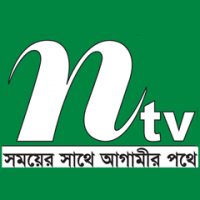 BTV has a national channel which is broadcast from Dhaka. BTV transmission is relayed to the whole country via local relay stations in major cities like Dhaka, Khulna, Chittagong, Rajshahi, Rangpur, Sylhet B. Baria, Noakhali and other cities of the country. BTV has a regional station located in Chittagong which broadcasts local programs in the evening. In 2004, BTV started worldwide broadcasts through its satellite based branch, BTV World. Bangladesh Television Transmits it is transmission through 14 relay stations cross the country, which has a coverage of about 95% of the territory and 95% of the population. 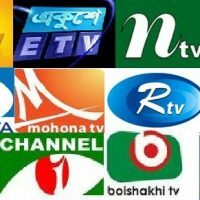 BTV also broadcasting Bangla music, drama serial, sports like world cup football and cricket, dance, educational programs, documentary on liberation war, Business related program, talk show, country development activities, political and social activities of the country as well as world news and more.. Different hosts broadcast BTV news and other program on the Internet. BTV is a terrestrial station but BTV World is a satellite channel. Bangladeshi people living outside can watch BTV programs through BTV World. Basically BTV broadcasts art and culture of the country. 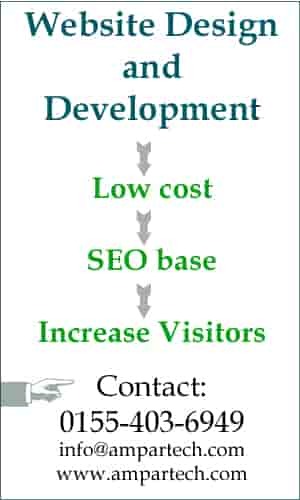 BTV has different kind of programs to aware and educate people of the country. Popular programs of BTV are Ittadi, Aso Gan Siki, Amader Angina, Debate, Jonotar Mot, Matri Vasa, Akhonkar BD, Ms o Shesu,computer program, Kor o Karbar, Islamic programs, Mati o Manus, etc.